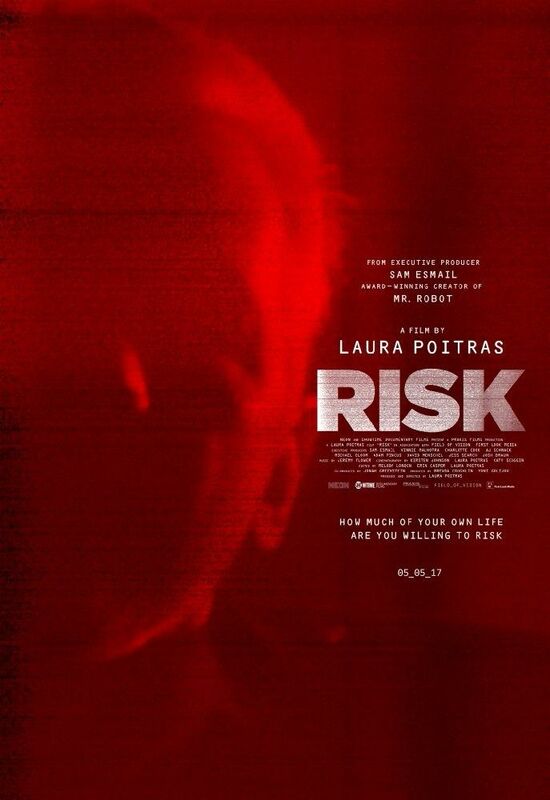 Risk is a 2016 American documentary film written and directed by Laura Poitras about the WikiLeaks founder Julian Assange. It was screened in the Directors' Fortnight section at the 2016 Cannes Film Festival. Read more on Wikipedia.